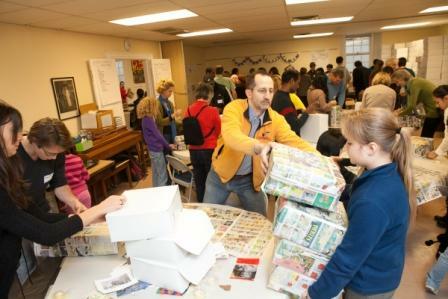 The Hunger and Homelessness Task Force is looking for volunteers for the annual Shoebox Project, which will be held on Saturday, December 8 from 9 a.m. to 3 p.m. (pizza will be provided). Approximately 30 volunteers are needed to assemble cardboard boxes that will be filled the following day. 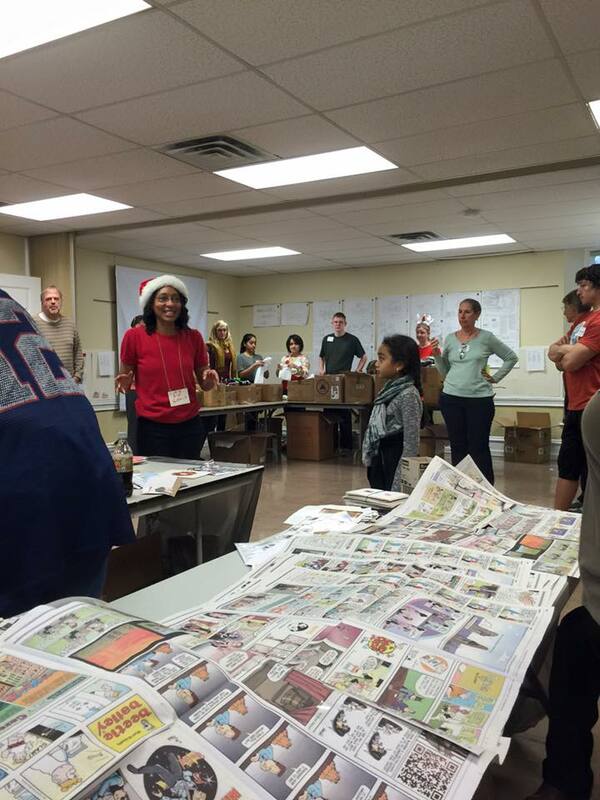 Unlimited volunteers of all ages are needed on Sunday, December 9 to fill the boxes and deliver them. For information about Sunday activities contact CJ Lewis at (202) 704-4430. Volunteering and helping for a few hours (or both days!) is a wonderful way to pass on the spirit of the Season. It is also a great way to meet Friends and become acquainted with Friends you may not know very well. Please consider helping. All the Shoeboxs are given to homeless people. Each box contains personal hygiene items, warm hats and gloves and other essential items. We need you to help us help the homeless. And it's fun!